"Ms. Christina de Barros was referred to me by a friend. That was the best recommendation I could have received. Christina is a consummate professional who understands what needs to be done and then makes it happen. She is knowledgeable in every aspect of real estate sales and took a heavy load off my shoulders. She asked me for the relevant information and then used it to prepare the legal papers. Christina walked me through the papers and the entire sales process explaining everything as we went. When changes needed to be made to the paperwork because of the buyer, Christina again came to the rescue and made sure al the amendments were completed. I cannot say enough good things about Christina. 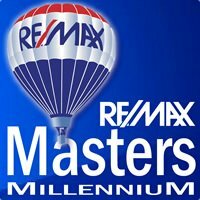 I would highly recommend her, and will surely use her services the next time I buy a house."